This summer we decided to go to Bali and Gili Trawangan (aka Gili T.) for a week before going to Sydney, my home, for three weeks. 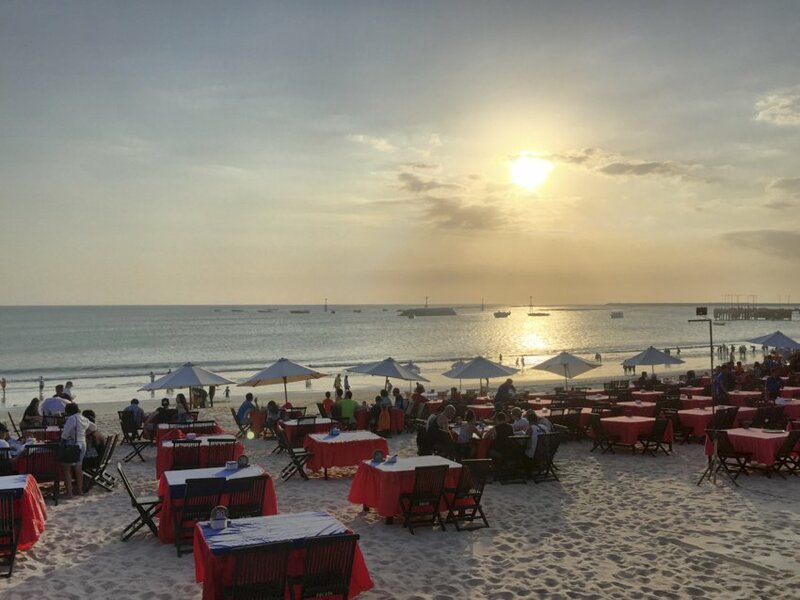 We know we are a little behind the times when it comes to visiting Bali, especially for an Aussie, and we were sure one week would not be nearly enough time but we hoped we would be able to get a little taste of what Bali and Gili T. has to offer. We went there with my parents, Jen and Den (yes their names actually rhyme 🙂 ), who were also first time Bali visitors and first time visitors to a non-western country so we really hoped it would be a positive experience for them. Needless to say Jen and Den are rookie travellers and there were some nervous Skype chats regarding preparations and even a threat of them not making it due to a volcanic ash cloud. Thankfully we all made it there safely. So it turns out that my parents arrived two days late due to a volcano elsewhere in Indonesia and an ash cloud causing Denpasar airport to close several times. This was the beginning of a string of disasters to happen on the trip. I should say right now that we were incredibly happy with our accommodation in Bali, apart from the above mentioned hiccup. 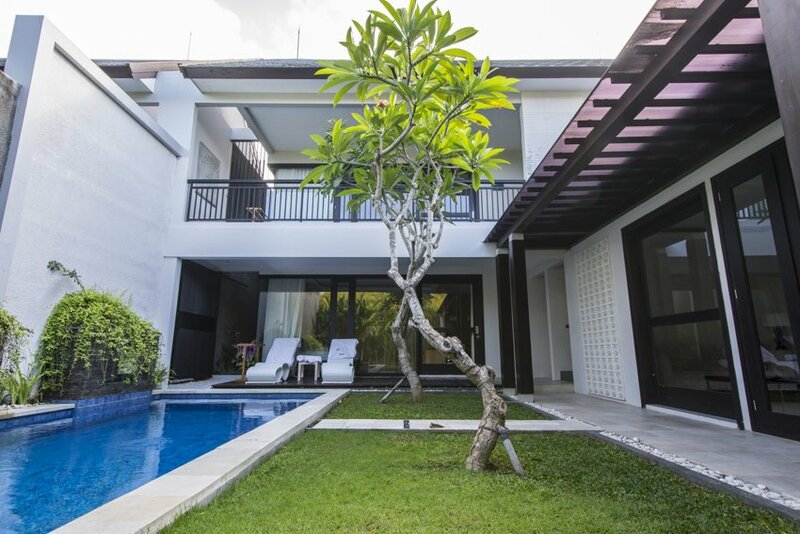 We stayed at Jineng Villas in Seminyak. They are beautiful private villas with their own pool away from the hustle and bustle of the main roads and beach (though still walking distance). In fact, you wouldn’t even know they existed if you weren’t staying there. The service was outstanding. The staff went out of their way to help us, even organising an extraordinary fully cooked breakfast when we had to leave at 6am. The breakfasts by the way were excellent as was the private seafood BBQ they cooked for us on our final night there. The night my parents were originally scheduled to arrive was their wedding anniversary so I asked if they could do something special for their arrival. 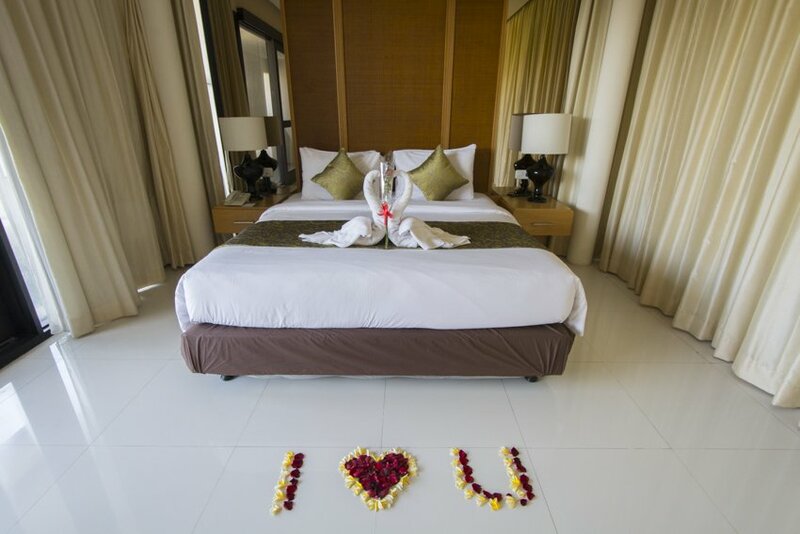 It was so sweet that they spelt “I love you” in rose petals, folded the towels into two kissing swans with a single rose on the bed and had rose petals in the bath tub. It’s little touches like this that make a place special. We had a package deal that included a free massage for each of us in our villa. Just what you need after a long haul flight from the other side of the globe, divine! 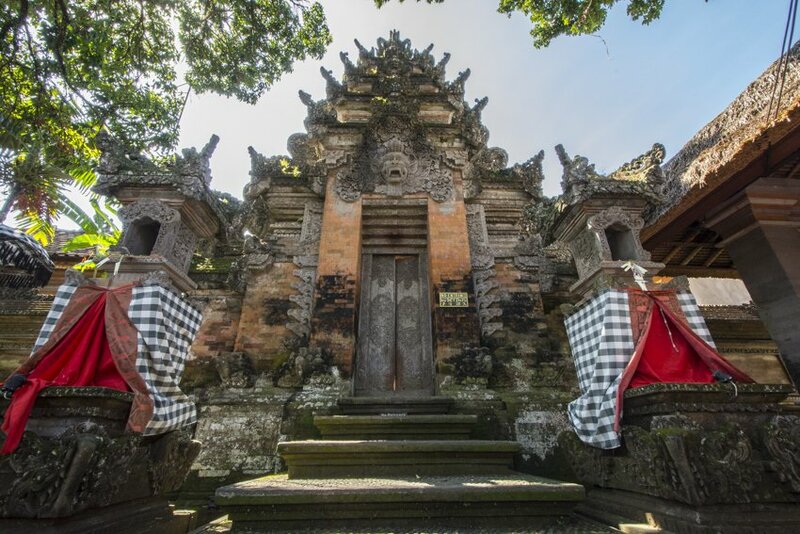 Of course you can find cheaper accommodation in Bali but for the quality of the rooms, the service, the facilities, the location and the food you would not find better value in western countries. We cannot recommend Jineng Villas enough and we have not even been sponsored in any way to write a review for them. 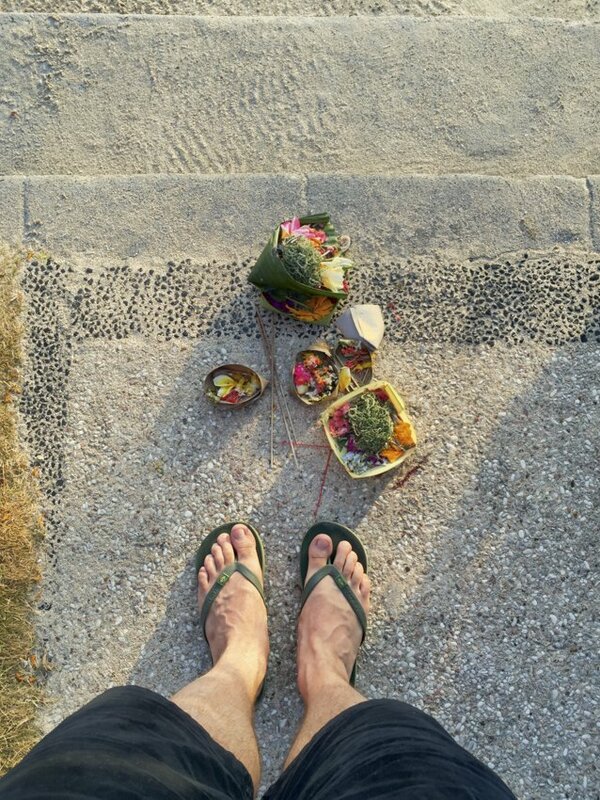 To be honest I don’t think we really experienced all that Bali has to offer. Part of that is due to really only being there for two whole days and partly due to a number of incidences not going to plan. On our first full day in Bali we caught the free shuttle service provided by the villa down to Seminyak beach. After walking along the beach and appreciating being near the ocean again we were approached by a local. I am embarrassed to admit we got scammed. He convinced us to each accept a “raffle ticket” that when opened would reveal a wonderful prize. I wanted to walk away there and then but something made David want to continue talking to the guy. The long and the short of it is that we had to go and look at a hotel for one hour in order for us to claim our prize and for the local guy to claim his $50US bonus. David’s prize was not really worth the effort and even though my prize seemed amazing I was incredibly dubious. I was more concerned that the local guy would receive his large, by Indonesian standards, bonus. Without going into detail, it was much more than was originally made out to us and ended up taking up our whole afternoon. Why didn’t you leave I hear you ask? Well that is a very good question but has a rather complicated answer which I am not going to go into right now. What it comes down to was they were trying to sell us a type of time-share deal for hotels. We were so annoyed at ourselves for getting sucked into such a mess and wasting the precious time we had in Bali. 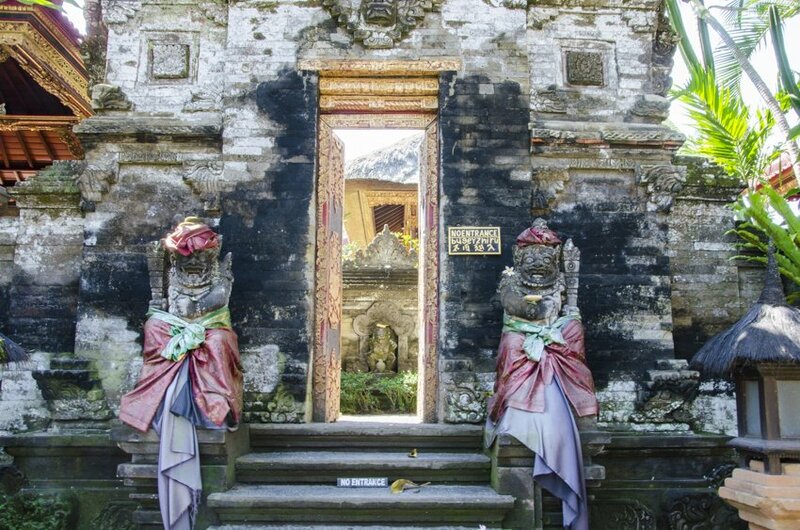 The next day we were determined to see more of what Bali had to offer so we booked a driver through the villa. At first we were impressed with the reasonable price and the ability to customise the itinerary. We made it very clear to our friendly driver that we didn’t want to go to the typical tourist places but this seemed to go in one ear and out the other and were taken to all of the cheesy tourist attractions. David wanted to go to a silversmith but this turned out to be a shop that sold products made from silver. After that we checked if the wood place would actually allow us to see some wood carving being done but again it was just a shop. 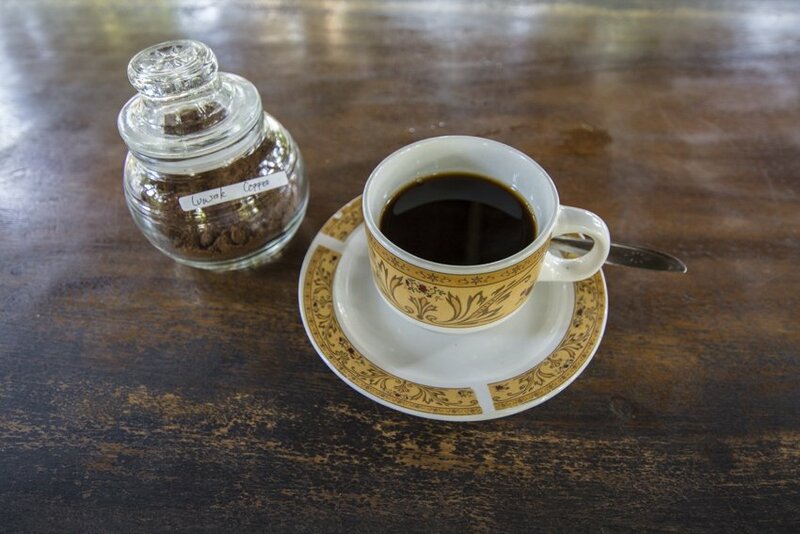 The coffee plantation was a little better, at least we learnt about poo coffee (coffee beans that have been eaten and digested by a furry little creature called a civet cat, yes it is in its poop) and got to try some different teas and coffees. 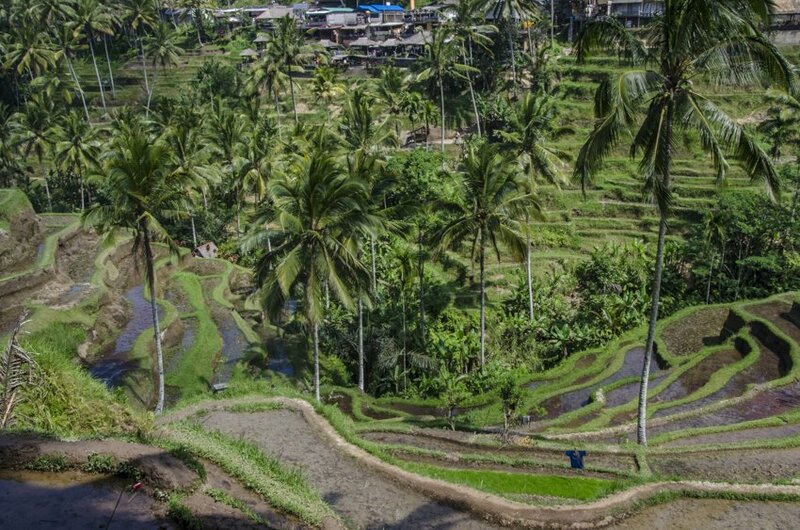 Even when we arrived in Ubud we were taken to rice fields that were tourist traps in the middle of the town. Now granted maybe there was a mix of misunderstanding about the type of experience we wanted and the driver or even the villa getting kick-backs but it really wasn’t what we were hoping from the day. 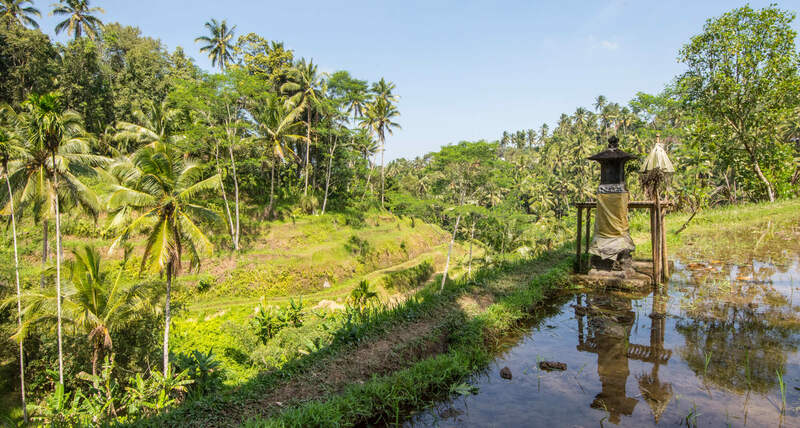 There were still plenty of positive experiences, like learning about some of the local traditions and Indonesian culture from our driver and visiting the palace and one of the big temples in Ubud. Luckily our visit to Gili Trawangan (a little neighbouring island north-west of Lombok) definitely met our expectations a little more, but this will be part of another post. On our last day in Indonesia, when we came back from Gili T., we still had about twelve hours to kill before our flight to Sydney so we found the locker storage area at the airport (which my dad failed to bargain for the price – I told you they were rookies 🙂 ). My parents’ air of travel inexperience seemed to attract a guy who at first impression seemed to be a helpful local showing us where the lockers were but of course for those of us who have travelled in south-east Asia know that it is quite common that nothing is for free. Turns out he was a driver and again my dad frustratingly failed to negotiate a reasonable price for the day. Urgh! It was like Ubud all over again. 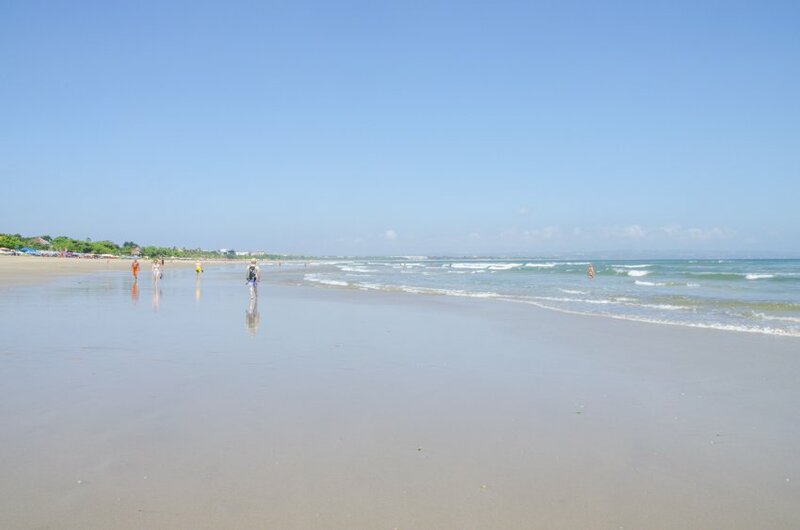 We wanted to be taken to Jimbaran to have a late lunch at one of the many seafood restaurants on the beach. He acted like they were all the same and didn’t have any idea of which one was worth trying and just took us to any old one. At first glance they all looked dodgy and were all completely empty. Half way through our meal this changed and all of the restaurants set up tables and chairs on the sand and the hoards flocked to get a good position early to watch the sun set. Our driver then tried to take us to some sort of theme park about Balinese culture, Garuda Wisnu Kencana, that was a total tourist trap, especially in terms of price. I couldn’t take it any more and told him to turn around. We actually wanted to visit the temple at Uluwatu and watch the sun set there but so did every other tourist and the traffic was horrendous, we would never had made it there on time. The compromise was to then try and have a nice relaxing spa treatment before heading back to the airport to catch our flight to Sydney. Magically our driver knew of the perfect place. 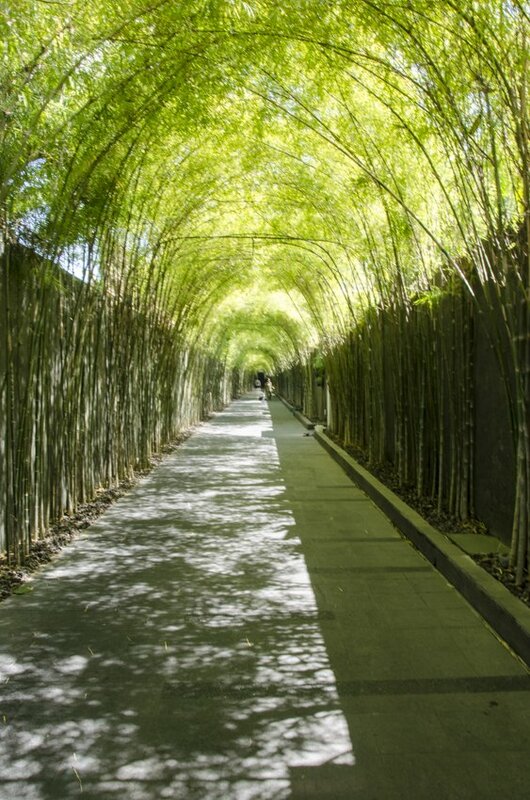 The place he took us to was quite expensive for Bali standards but still cheaper than western prices. The massage was enjoyed by both David and me and my parents enjoyed an extensive pedicure and leg massage. So it turned out not to be such a bad end to a less than perfect day. To be honest by this stage I was glad to get back to the airport, collect my bags and go and wait for our plane. Oh wait, before we got on the plane, when checking in, we had one more thing not go quite as planned. There had been a tourist tax introduced earlier this year that is normally incorporated into the ticket price but because we were super organised and bought our tickets so early the tax had not been included in the airfares. More money we had to fork out. So as you can see we did not have the Bali experience that others seem to have or maybe it was and people actually like that sort of experience or don’t talk about it. 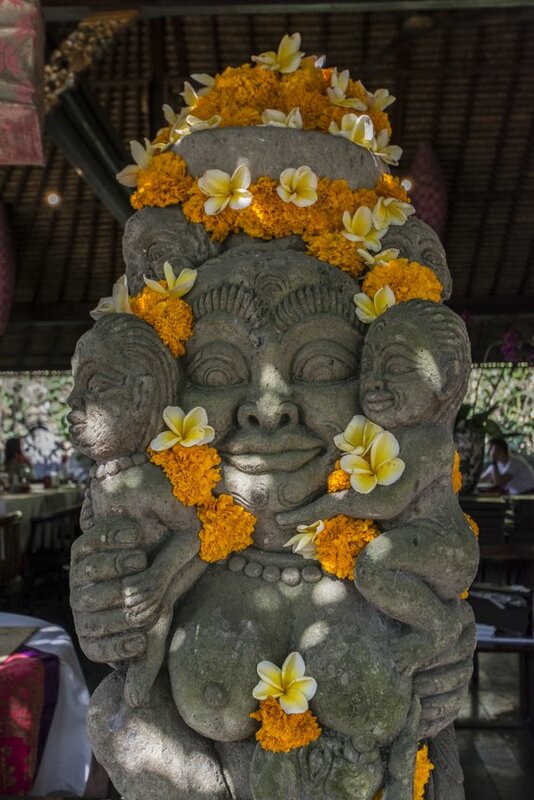 If you have been to Bali, let us know what you enjoyed about it by leaving a comment. 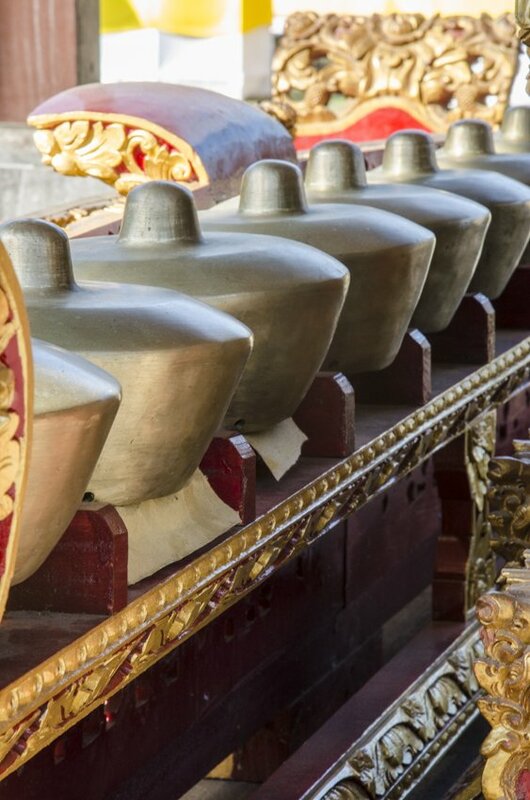 Even though this post sounds like a bit of a whinge feast we actually look back at our time in Bali as a string of comedic errors, with good humour. We would like to go back and have another chance to experience what makes so many people visit this small Indonesian island again and again. You know what they say: “a picture is worth a thousand words”. So the best you can do is to check out more of our photos from Bali here and form your own opinion. 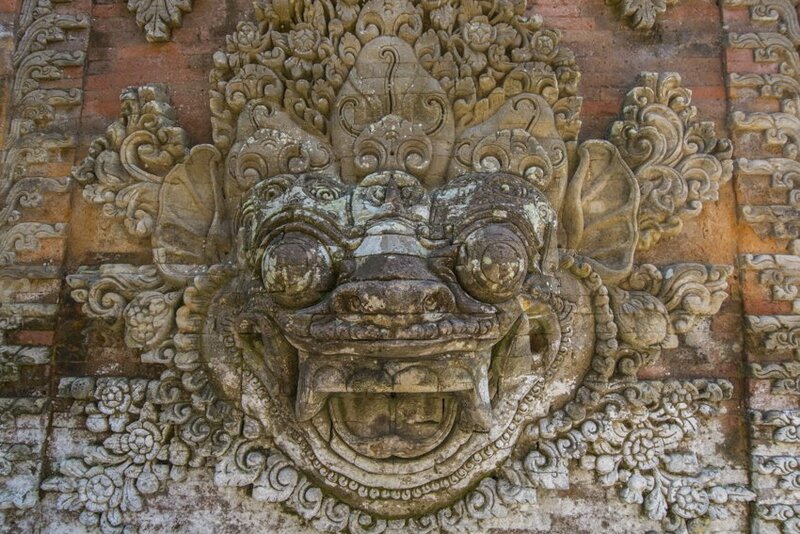 Tell us about your Bali experiences, good or bad. Just hit the ‘Leave a Comment’ link at the top of the page and let us know! 3 Comments on “Bali Virgins”. Join the Conversation Here! Fotos muy bonitas,el viajar es tener muchas experiencias buenas y no tan buenas. I first read your story on Gili Trawangan, which I have never visited, and now I definitely will. Surreal the amount of bad luck you had on this trip. I went to Bali three times, and there is always a guy trying to sell you on something which 99.99% of the time is a definite scam. I am amazed by your accommodation and the amount of attention and detail they dedicated to your parents anniversary. 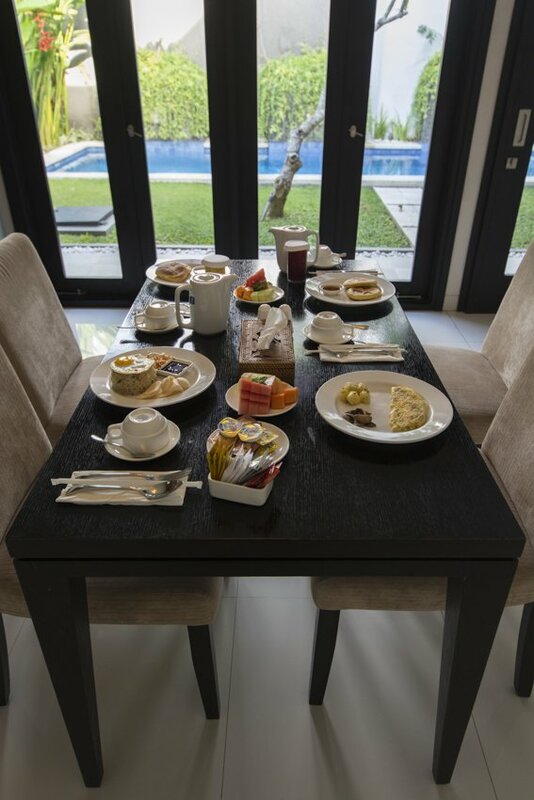 I myself am a creature of habit so I stayed at this place(https://balivillaescapes.com.au/?villas=kayu-raja-1-bedroom) every time and was pretty pleased. 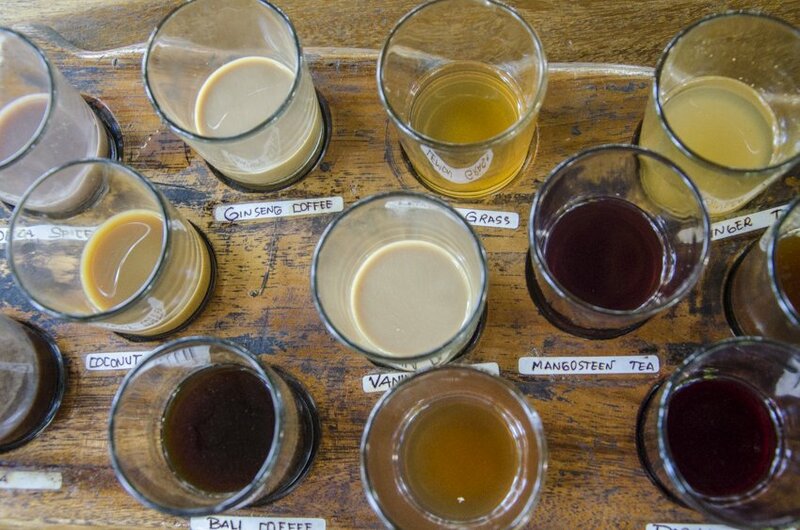 Oh yeah, and Luwak coffee is a trip. It always makes for a good story. I hope you looked at this first experience with Bali as a trial and error kind of thing, and for next time, you knew the basics and have had a better experience, because I’m sure you came back. Thank you for this lovely article Michelle & David. I love your style of writing and these great images. Wish you all the best in your future travels.